These are a few of the spectacular things I have had my eye on this Holiday season! The new PC I am using came with a great keyboard - but it doesn't light up at all. I usually like to play in the dark so I've had a hard time seeing my keys. 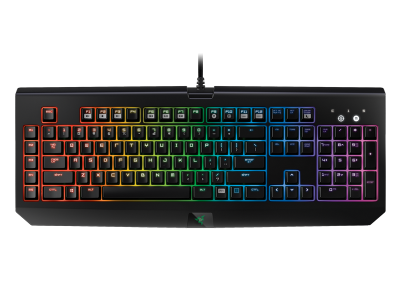 I figure go big or go home so I'm asking Santa for the Razer BlackWidow Chroma because it lights up like a RAINBOW! I tried out a Razer keyboard once before and didn't much care for how loud the keys were - but this one comes in a Stealth edition meaning the keys are a little more quiet. 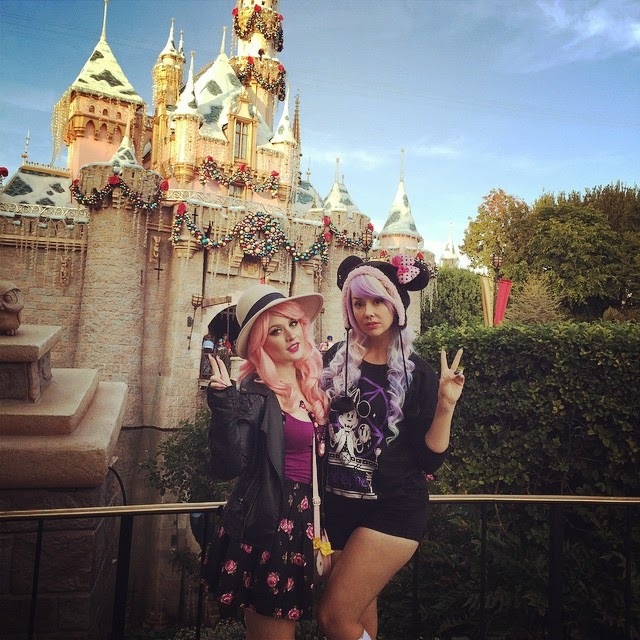 I saw this pic on Kelly Eden's Facebook page and totally loved the hat that her friend (on the right) was wearing. 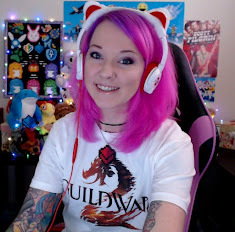 That is Zilla308 so I asked on her Instagram where she got it. She said it's from the Disneyland in Tokyo and is available on eBay. 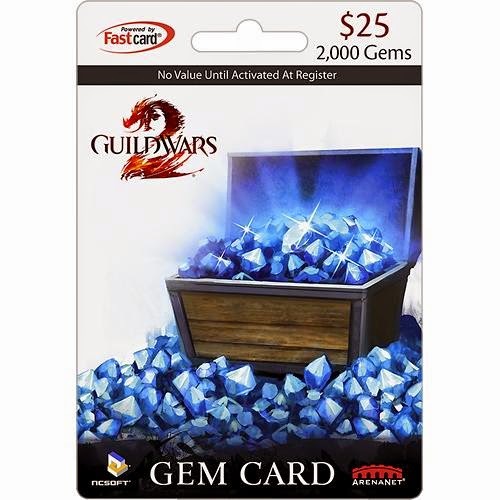 After searching, I found the seller (click here) and saw it also comes in purple, pink, and blue! 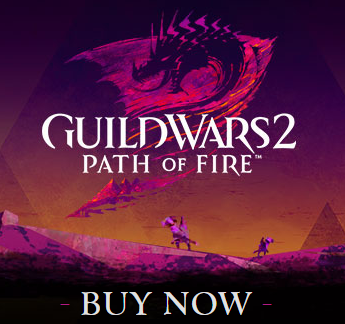 I was ready to order one but it's kind of expensive. I can't justify spending that much on a hat so maybe Santa will send an elf to Japan for me and bring one back for Christmas. 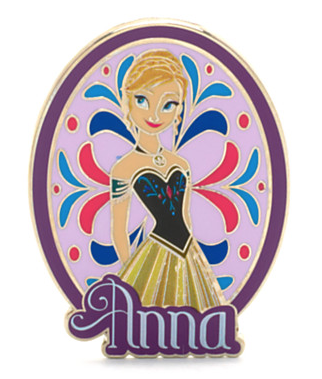 Another item that feels a bit out of reach is this Princess Anna pin. It is part of a booster set from the Disneyland in Paris. The set is super cute, but I wouldn't mind just having Anna. I'm totally taking advantage of the Frozen trend and buying everything I can with my name on it. However, most pins from other countries go up in price quite a bit here in the US. My mom and I had seen these charms before and thought they were not only cute but also quite classy. There is a Pandora store in our local mall and Disney began releasing charms as well. So I looked in to starting a bracelet only to realize these little guys aren't cheap. That's good and bad because it means they are very nice but not for my pocketbook. 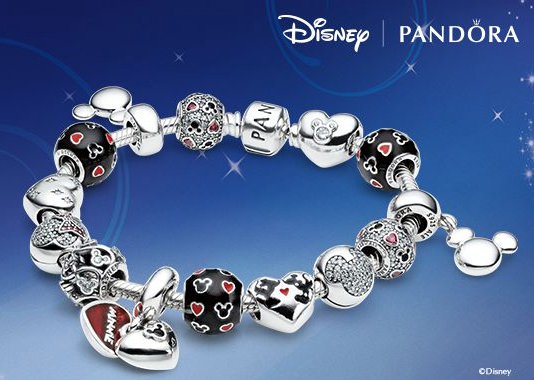 But maybe receiving one charm for each holiday would be a fun start to a new bracelet collection! What are some things on your holiday wish list? I keep seeing those hats and I really want one but yea, they are expensive. The Pandora bracelet is adorable. And those Minnie ears are too cute! You should check out Helzberg's Expressions. They also have Disney themed charms, even Frozen ones. There's even a pre-built Disney themed starter set bracelet. I have that keyboard on my wishlist too. Its just so pretty! Ooohh, I love that Pandora bracelet! I used to have a bracelet in HS that I'd add charms to throughout the year. It was super full by the time I graduated! Love that keyboard too.